Announcement of End of Early Morning Skiing for 2018-19 Winter Season. 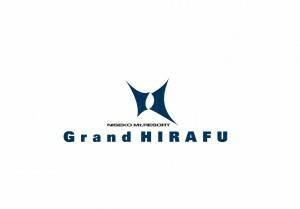 As of Jan 31, Early Morning Skiing is finishing for the current season. Thank you to all our visitors who have made use of the service. From Feb 1, the Ace Quad Lift #2 Center 4 will start operation from the usual time, 8:30am. 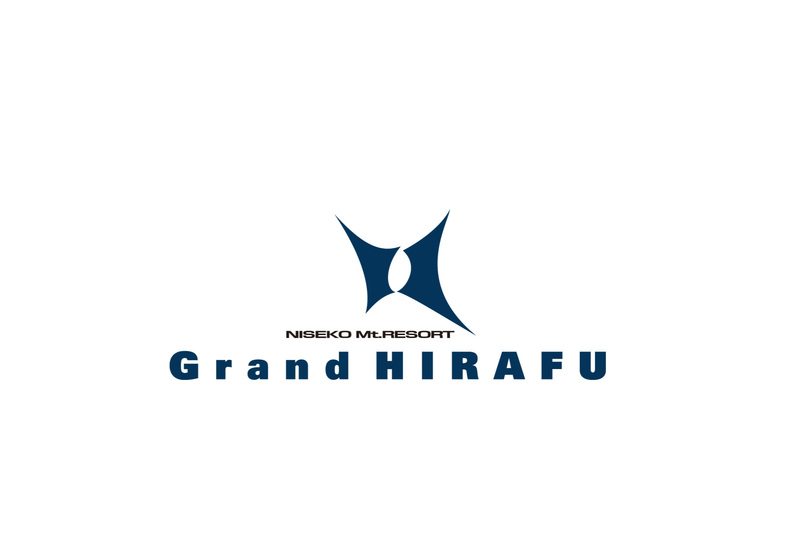 We are grateful for your continued support of Niseko Mt.Resort Grand HIRAFU.